Headquartered in Culver City, California, CDG offers a diverse range of nail and cosmetic products, specializing in full turnkey solutions and providing a one-stop design and sourcing service for national brands and its retail customers. Headquartered in Redondo Beach, California, Jariet is a fabless semiconductor company focused on digital microwave integrated circuits and modules, microwave and millimeter-wave transceivers, and high speed data converters, for next generation wireless infrastructure and aerospace and defense applications. Headquartered in Brooklyn, New York, Brooklyn Brands is a leading manufacturer and wholesaler of cookies, cakes, breads and pastries nationwide, primarily branded as Lilly's Homestyle Bakery and Schick's Gourmet Bakery. 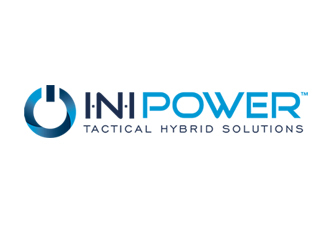 Headquartered in the Research Triangle area of North Carolina, INI's portable power solutions are used to provide light-weight and efficient power generation and battery recharge capabilities to dismounted soldiers in forward and austere locations. Headquartered in Scotts Valley, CA, Antares is a provider of proprietary audio signal processing software, including the product “Auto-Tune”, used throughout the music and performance industry to enhance audio production, including pitch correction, pitch effects and quality improvements for voice and instrumental music. With offices in Washington D.C., South Carolina, and New Mexico, ARES provides software and services to optimize security by objectively quantifying and managing the risks of international terrorist acts at high-value targets, such as commercial nuclear power plants and sea ports. Headquartered in Santa Monica, USTechSupport provides PC optimization software, antivirus software and remote desktop technical support services to customers globally. 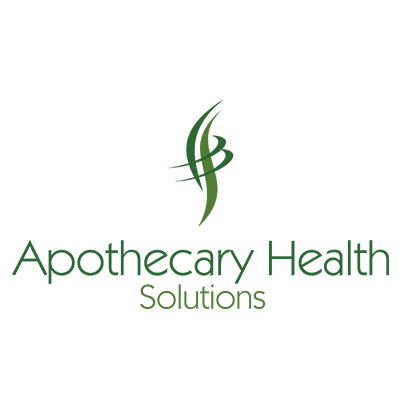 Headquartered in Denton, TX, AHS operates compounding and retail pharmacies as well as an FDA registered outsourcing facility. Headquartered in Portland, OR and Mesa, AZ, Northwest Medical and Valley Healthcare Group are leading regional providers of durable medical equipment (“DME”) and sleep studies with a focus on Continuous Positive Airway Pressure (“CPAP”) equipment, ventilators, oxygen equipment, and disposable supplies. The Companies have geographic reach across 5 states serving approximately 70,000 patients annually, to customers who depend on the Companies’ products and services throughout the duration of their treatment. 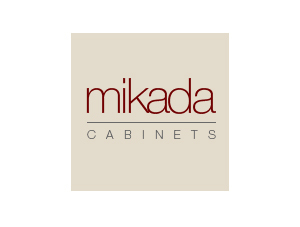 Headquartered in Houston, TX, Mikada is a leading regional cabinet manufacturing and installation services company. Headquartered in the Northeastern U.S., Leading Trucking Company provides truckload services, less-than-truckload services, and courier delivery. 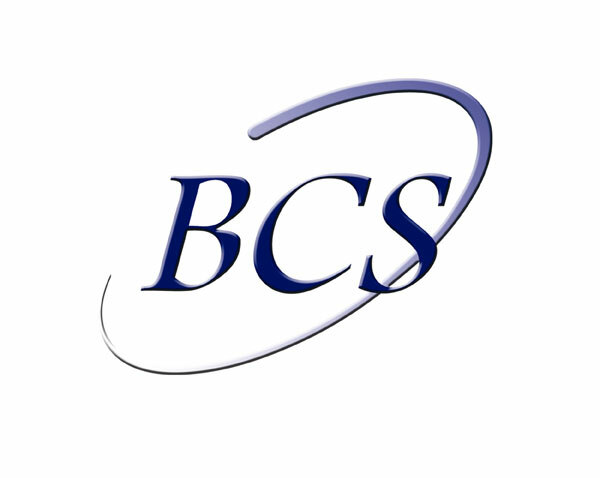 Headquartered in Springdale, AR, Baker’s Computer Services primarily provides technical repair and reverse logistics services for retail point-of-sale hardware on behalf of national technology support staff and equipment manufacturers. Based in Quinton, New Jersey, CAC was a premier licensed sand and aggregates mining and material supply company. Substantially all of CAC’s assets were acquired by U.S. Concrete, Inc. (NSDQ: USCR) on April 10, 2017. Based in Temecula, California, SMS was a supply chain oversight, management and support service provider to Aerospace and Defense original equipment manufacturers. SMS was acquired by the TRIGO Group on January 8, 2019. © 2018 Corbel Capital Partners. All Rights Reserved.